Online giant Amazon.com was granted $5 million Tuesday from the Michigan Strategic Fund to support the company’s ongoing $140 million package facility development in Romulus. “The Michigan Strategic Fund board announced a $5 million performance-based grant to incentivize Amazon’s private capital investment in the city of Romulus, where the electronic commerce giant plans a state-of-the-art distribution facility. A wide range of consumer products will be stored, picked, packed and shipped at the center. The plan also calls for infrastructure improvements at the site,” said the Michigan Economic Development Corporation. The center in Romulus is expected to create 1,600 jobs and has been supported by Sen. Hoon-Yung Hopgood, D–Taylor. “A small investment now will lead to greater investments in the future, which helps our state prosper in the long run,” Hopgood said in a statement. 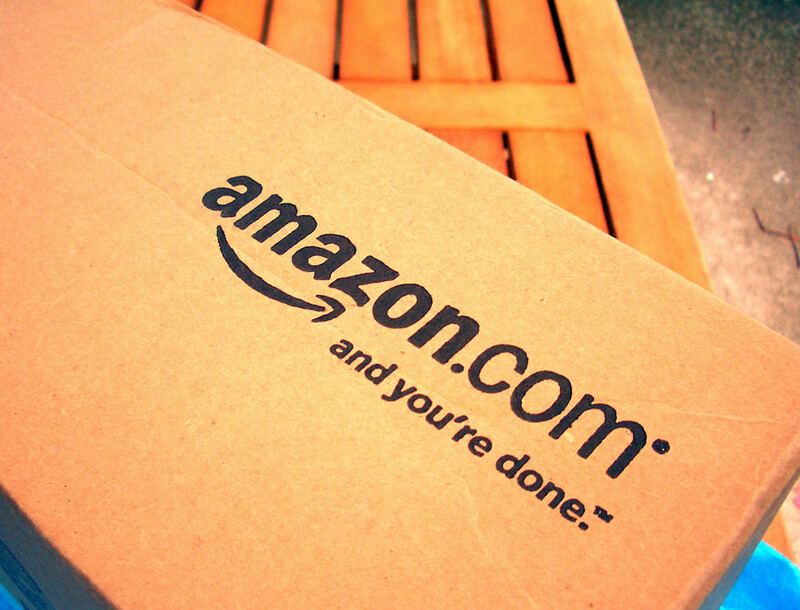 Amazon.com picked the location in Romulus after considering other locations in Ohio and Indiana. The exact location of the development has not been disclosed. The Michigan Strategic Fund, created in 1984, is designed to attract new investments by offering grants to incentivize prospective businesses to locate their operations in Michigan over neighboring states. “I’m grateful that the Michigan Economic Development Corporation and the Michigan Strategic Fund realize the value in investing in long-term economic and job growth in our state,” Hopgood said. Check back for updates on this story by following our social media pages. This entry was posted in Front Page News, Other News on June 27, 2017 by Scott Bolthouse.